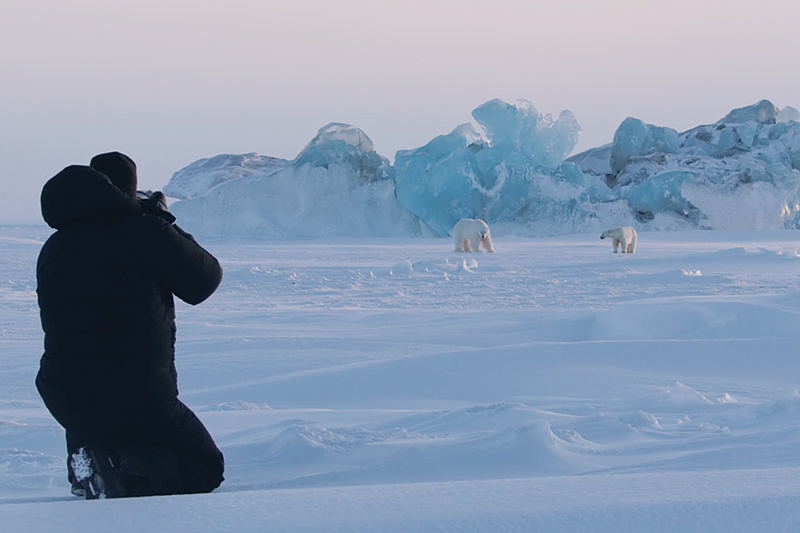 Capturing polar bears in their natural setting is a rare event. Because they make their home on the sea ice of the Arctic Circle, photographers must endure -30ºC temperatures, frozen terrain, and equipment failures to get a glimpse of the maritime bear — but those who do get big rewards. Filmmakers Abraham Joffe and Dom West describe the difficulties of shooting on Earth's northernmost territory and the payoff that comes along with it. 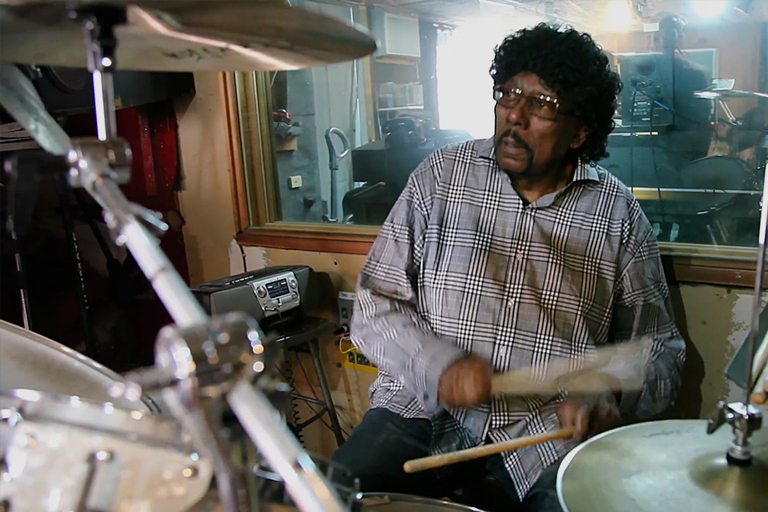 Percussionist Greg Ellis has a problem with music. The mechanization of music, starting with the modern metronome in over 200 years ago, has robbed it of its soul. With tools like computers and the ability to sample or autotune anything and make it perfect, the nuance and artistry of music are being lost. In interviews with some of the best percussionists in the world, Greg Ellis is out to make the case against soulless sounds. 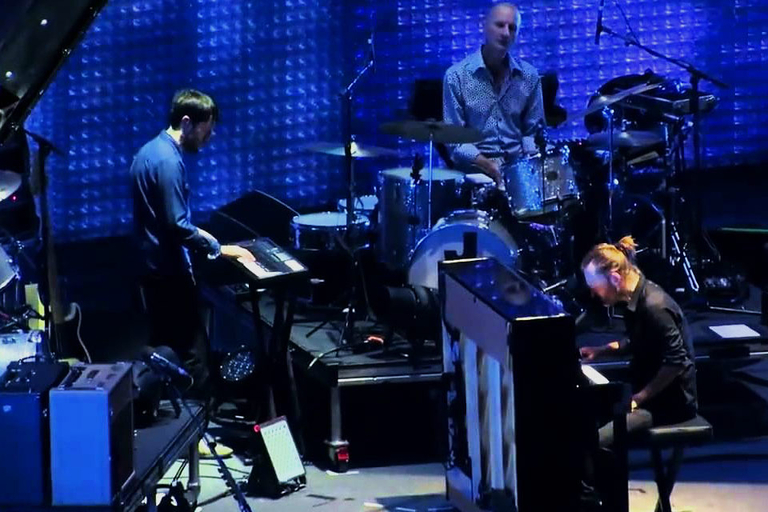 Thom Yorke made a mistake. Thom got lost trying to play Radiohead's "Videotape" at a concept in London — and unknowingly set off a firestorm of speculation among Radiohead fans. Warren Lain, musician and music teacher, put together a 38-minute video on the subject of "Videotape" being syncopated — in a really strange way. This is the story of a seemingly simple song with a not-so-simple rhythm. Set in a typical American motel, the anthology series plays like a fly on the wall as 12 sets of occupants check in to room 104. With a revolving door of characters, you never know if you're going to get a drama, a comedy, or horror — but you can always guarantee it's going to get weird. Directed by Mark and Jay Duplass, the series has already premiered on HBO, with new episodes airing every Friday. It's ready. 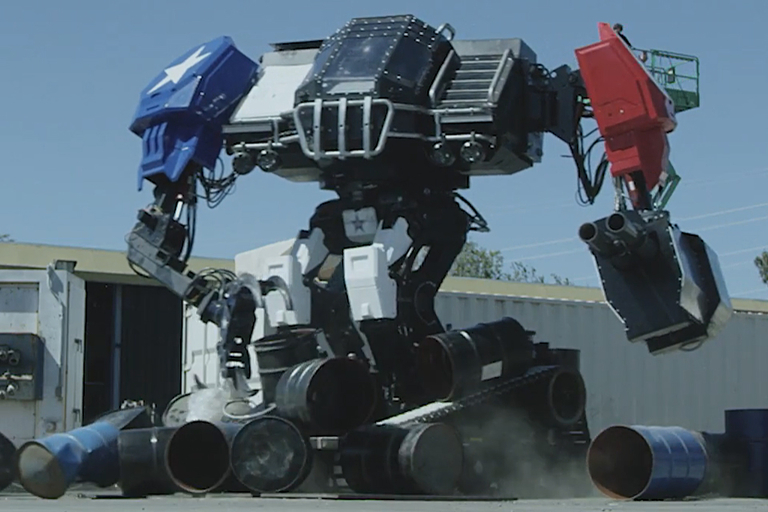 A 430 hp Chevy LS3 V8, tank treads, one giant claw, one double-barrelled paintball gun, and seating for two — America's entry in the Giant Robot Duel is here. Watch Eagle Prime as it drifts around a slalom course, busts through a barricade, and test fires it's weapon. The upcoming duel against Japan's Suidobashi Heavy Industries is almost here, and it looks like America is ready.